A little corner of purity and character inland from the Costa Daurada. A landscape sculpted over millions of years, forming a mosaic of deep valleys and dizzying cliffs, and in the background the walls of the Serra del Montsant rise colossal, framing the spectacle. Forms that mesmerised the monks who decided to erect the Carthusian monastery of Scala Dei in this inhospitable place in the 12thcentury. And from them came the vineyard and the wine, and the olive oil. 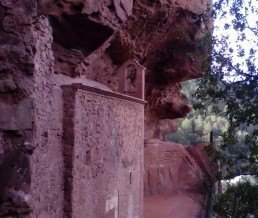 The village of Siurana also takes advantage of one of the impressive cliffs to rise up and round off this magical environment, with its streets, its Romanesque church and it views making you feel the full weight of history. Hillsides and slopes, slate, llicorell [slate and quartz stones], Bellmunt del Priorat, Gratallops, el Lloar, la Morera de Montsant, Poboleda, Porrera, Scala Dei, Torroja del Priorat, la Vilella Alta and la Vilella Baixa (D.O.Q. 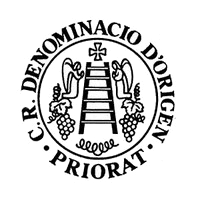 Priorat). 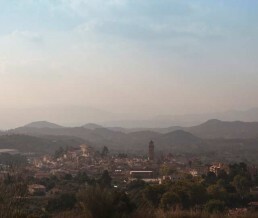 La Figuera, Cabaces, La Bisbal, Margalef, Cornudella de Montsant, Ulldemolins, El Molar, El Masroig, Darmós, Falset, Marcà, Capçanes, Els Guiamets, La Serra, Pradell de la Teixeta, La Torre de Fontaubella (D.O Montsant). 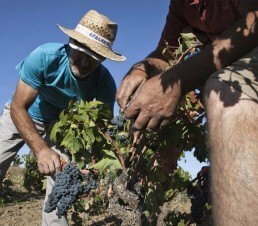 For centuries Grenache and Carignan grapes have been cultivated in the hardness of the terrain, which has given them their particular and marked character. 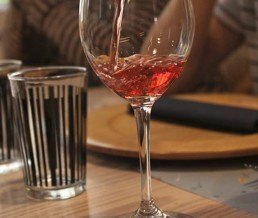 Over a hundred wineries are spread throughout the Priorat, taking advantage of every corner. 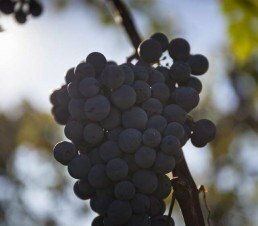 The land is grateful, and winemakers are producing great wines vintage after vintage. History once again leaves its mark, with Modernism and its architecture fascinating the visitor in the cooperative of Falset-Marçà Cooperative and the Cornudella de Montsant Cooperative Winery, designed by Cèsar Martinell, a disciple of the maestro Antoni Gaudí. 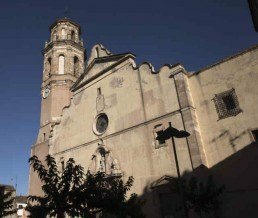 Like every town and village in the Priorat, Falset is filled with history. Falset Castle, Portal del Bou and the City Wall, the old town with the Plaça Vella, the Rentadors [old washing areas], the Plaça de la Quartera, the Palace of the Dukes of Medinaceli and the Palace of the counts of Azahara. The streets of the Jewish quarter, the districts of Malanyet, Els Corredors and Font Vella. Yet the best thing is its people, rooted in this land, which, like a secret, once discovered, is an infinite treasure.